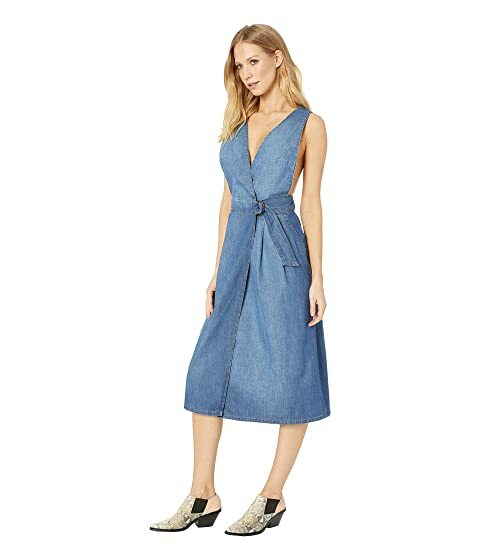 Let out your inner 70s glam-band, fearless female lead-singer self with this Free People™ Keeping My cool Denim Dress. 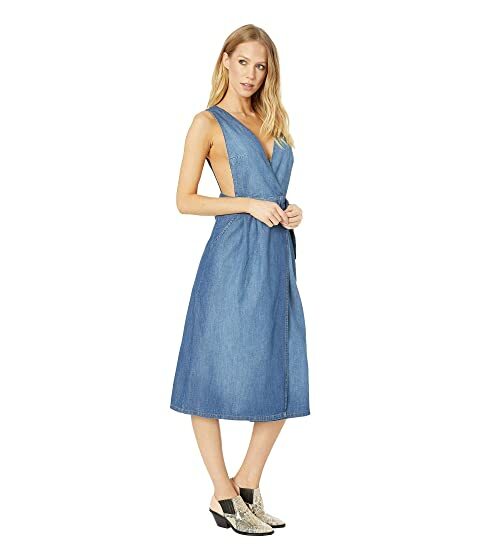 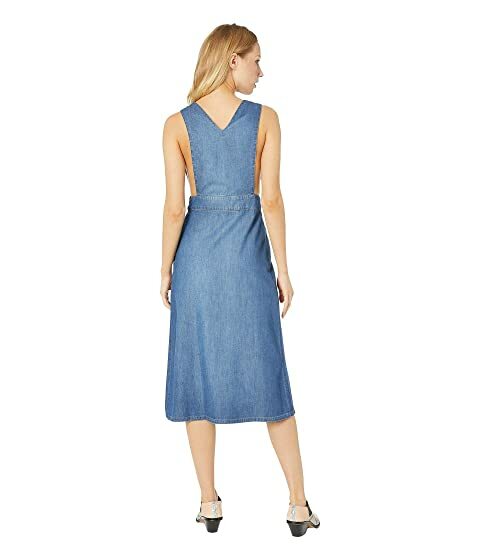 Denim dress boasts a flattering wrap silhouette. 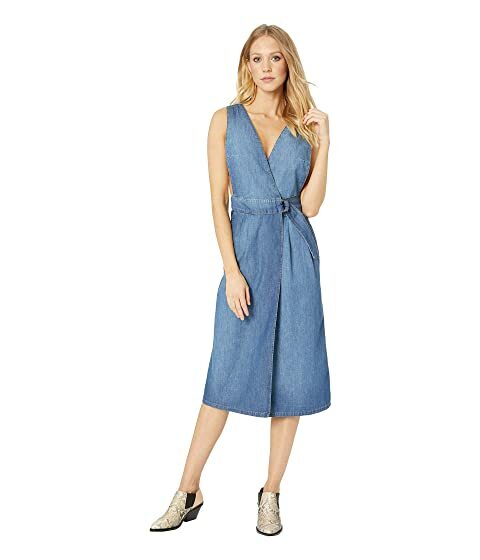 Self-tie D-ring belt with hidden button closure at waist.